Are we all in agreement that 2017 was a pretty sucky year? Yes? Yes. Thankfully, it’s January 2018! New calendar. New year. New you. New goals. Newsflash—resolutions are out. Goals are in. Everyone knows a resolution is made to be broken by February, if not sooner. Goals, on the other hand, are carefully thought out and planned with actionable steps to get you to success. Wow. That sentence alone makes goals sound way more awesome and achievable than resolutions. Need some inspiration on what goals to set for yourself this year? Here are some things we’ll be working on to make this our best outdoor year yet. If 2017 taught us anything, it’s that we should speak up loudly for what we believe in. For us, that’s working to protect our public lands with the Conservation Alliance, Outdoor Industry Association, Outdoor Alliance, and others. For you, it can be anything from getting involved in your local neighborhood association to fight to have those pesky potholes filled, or giving a voice to homeless animals. Find your passion, learn how to get involved, and speak out about it. We are 100% convinced that volunteering is never hard work, especially if you’re volunteering for a great outdoor cause. 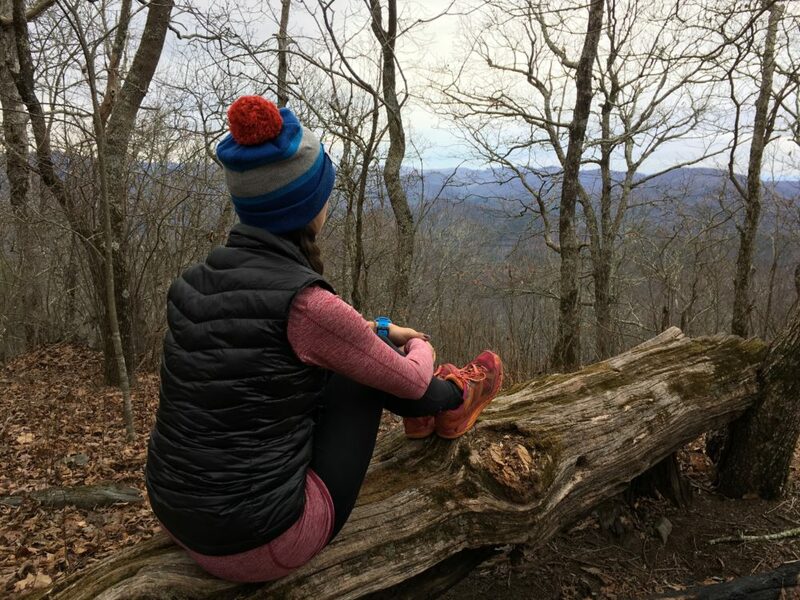 You can get a full-body workout by doing trail maintenance, guide some schoolchildren on a fun hike, or take it up a level and go on an American Hiking Society Volunteer Vacation in a beautiful part of the country. Friends love getting together over food and drinks. It’s just what we do. What we don’t do nearly often enough is meet for an invigorating group hike. So why not make 2018 the year you trade Saturday sushi and sake dates for Sunday summit picnic dates? It’s fun, it’s active, and it’s guaranteed to leave everyone feeling more relaxed and happy. Look at all that vacation time that suddenly reappeared with the start of the new calendar year! Take some of that time to choose, plan, and complete a backpacking trip. It can be as ambitious as a longer thru-hike of the John Muir Trail or Tahoe Rim Trail, or as simple as a long weekend backpacking trip in a state park. By far the most difficult goal on the list, but also the most rewarding. Try putting your phone away and not touching it for hours (or days!). No texts. No photos. No ebooks or Google Maps or Candy Crush. Listen to the sounds of nature. Make eye contact with your hiking partners. Stare at the scenery long enough that you’ll remember its majesty with your mind, not through a picture.